He’s been a sociopath, an aspiring bullfighter and a gay poet. And if you add “bohemian painter” to the list, then you’ll then have a brief outline of Spanish actor Javier Bardem’s movie characters. In the Woody Allen comedy Vicky Cristina Barcelona, Bardem played a quirky artist named José Antonio Vicky Cristina Barcelona. In the movie, Bardem meets two American girls (Vicky and Christina, played by Scarlett Johannson and Rebecca Hall) on their summer holiday. 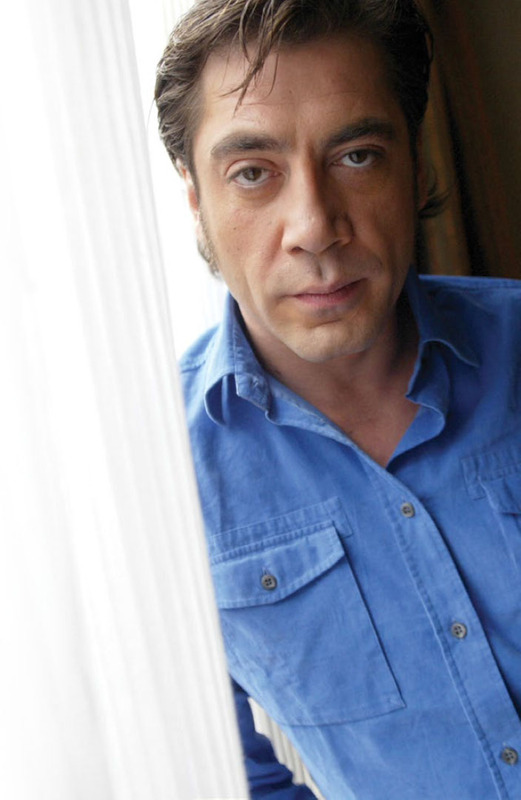 Bardem is immediately taken by them and has a great time. However, things soon change when his crazy ex (Penelope Cruz) turns up.